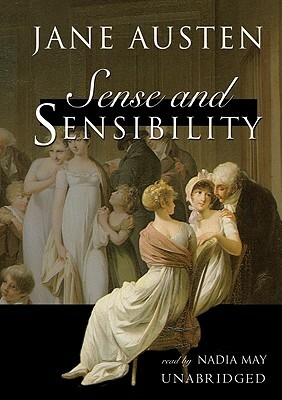 Jane Austen's debut novel is a brilliant tragicomedy of flirtation and folly in which two sisters who represent "sense" and "sensibility," or restraint and emotionalism, experience love and heartbreak in their own separate ways. The impetuous Marianne falls passionately in love with the dashing John Willoughby and makes no secret of her affections. Meanwhile, Elinor and the mild-mannered Edward Ferras feel a mutual attraction, yet neither has the directness to acknowledge it. When it is revealed that Willoughby is in fact an unscrupulous fortune hunter and that Edward is bound by a previous commitment to another woman, each sister's romantic hopes are dashed. As they bear their grief in their different ways, Marianne learns from Elinor's quiet restraint, while Elinor learns the value of Marianne's candid expression. In the end, both sisters are happily settled, having each developed a more balanced approach to life and love.